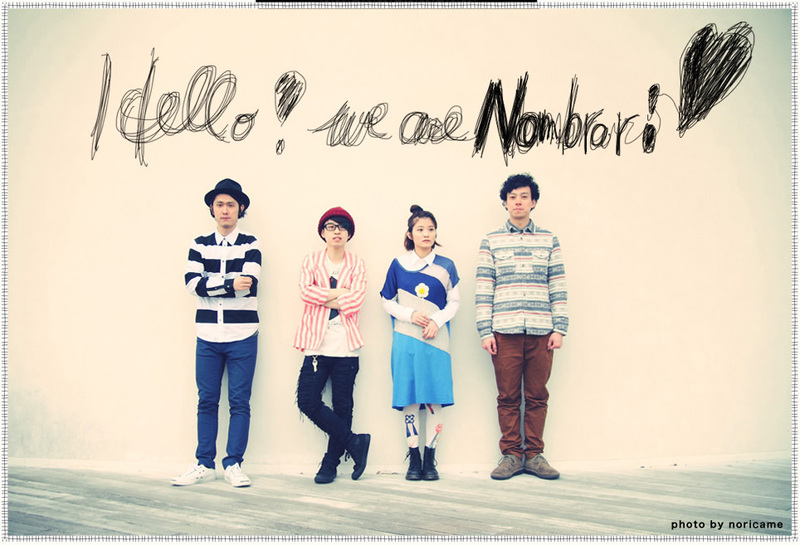 NOMBRARI formed in 2010 and started playing shows seriously in 2012. Members include Qri Yamamoto (vocals, keyboard), Yusuke Sakai (bass, glockenspiel, vocals), Shunsuke Sumi (guitar, synth, vocals, percussion), and Saneatsu Yamaguchi（drums, percussion, vocals). NOMBRARI’s sound features friendly vocals and is influenced by Swedish pop, folk and country music. They play mainly in Shimokitazawa and Shibuya, and are widening their fan-base with a steady flow of live shows.